Kristin Nakajima, LCSW is a Massachusetts native and attended college and graduate school in Ohio. Kristin believes that healing is an organic process that is unique to each. 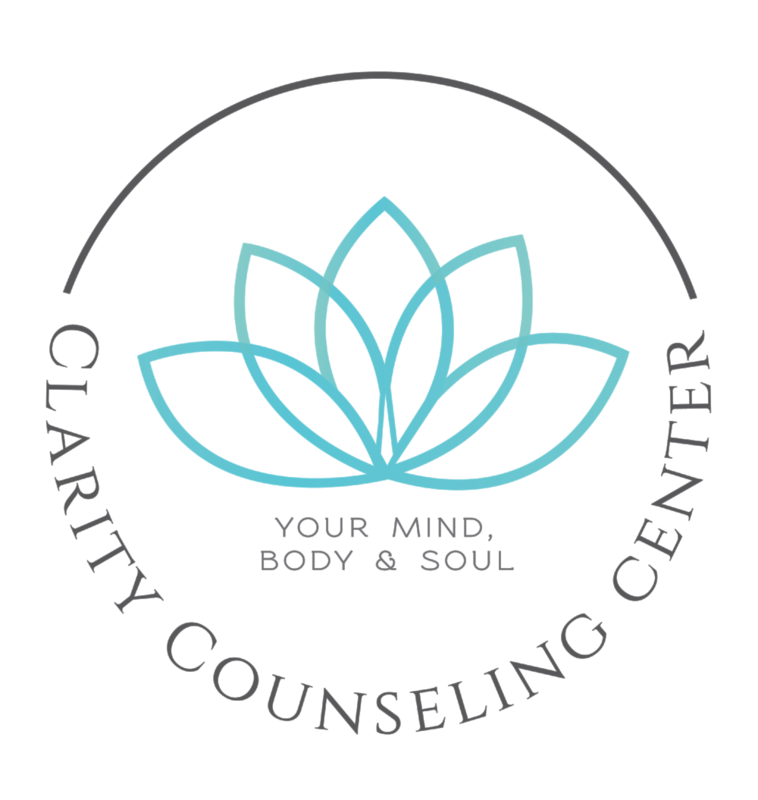 Kristin practices from a Cognitive Behavioral Therapy foundation but also incorporates Cognitive Processing Therapy and Mindfulness techniques such as meditation, guided imagery, art, music, and writing. She knows these additional methods give emotions an opportunity to be expressed on a level that can't be verbalized. Especially when treating grief and trauma, this creative process provides a safe place for emotions to be processed, externalized, and the formation of a path to move forward. Kristin's work is anchored evidenced-based techniques, and she loves working with individuals interested in exploring the range of possibilities outside of traditional talk therapy. She knows that some individuals benefit from a direct and structured approach, while others may find healing through incorporating expressive techniques. Kristin has a passion for working with individuals who have experienced trauma, grief or loss. She believes that each person’s experience is unique, personal, and important. Events both large and small can elicit a grief response: death, divorce, breakups, loss of a job, change in job, death of a fur baby, miscarriage, anniversary of a loss, and more. Individuals struggling with grief often report they don’t know what is wrong. They assume their lives have been irreparably damaged by their loss and cannot imagine feeling better. Grief can feel like it has no end. Relationships with family and friends flounder. Life seems purposeless, and health is jeopardized. Kristin has specialized training and experience and knows how to guide individuals from feeling stuck, to living again. She also has a passion for treating victims of trauma and has specialized training as a Certified Trauma Professional. Kristin helps victims of all types of trauma (sexual assault, abuse, domestic violence, medical trauma, witnesses of a traumatic event, experienced a traumatic event) feel empowered and start living again. Her experience in emergency department exposed her to the difficulties first responders face. They may notice, weight gain, irritability, trouble sleeping, anxiety or depression, self-medicating, or relationship trouble. She specializes in working with first responders exposed to trauma (aka all of them ;)): police, EMTs, emergency department medical professionals, firefighters, paramedics, and other first responders. Kristin also specializes in treating anxiety and depression. As a former collegiate athlete, Kristin also enjoys working with current and former athletes. She understands the athlete mindset, performance goals, the unique challenges of finding balance as an athlete, and the difficult life transition following retirement from a sport. Fun Fact: Kristin loves animals. She sings and plays the guitar. UNDERGRADUATE, Kristin received her undergraduate degree in Psychology from Kenyon College. GRADUATE, Kristin received her master’s degree in Science and Social Administration from Case Western Reserve University.